Being a multilingual leader has an appeal! indeed thanks to the globalisation, audience leaders can reach or impact their lives are in various geographic locations. This means more revenue, more exposure, and more success. Mark Zuckerberg made headlines in 2014 when he surprised students at Beijing’s Tsinghua University by answering every question during a thirty minute Q&A exclusively in Mandarin. By learning Chinese, Zuckerberg clearly demonstrated that mastering a local language is a key step toward developing deeper business relationships and winning the hearts and minds of target markets. 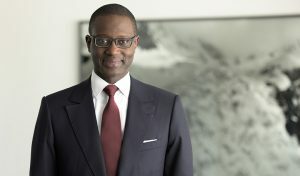 Banker, Tidjane Thiam is Chief Executive Officer, Member of the Executive Board at Credit Suisse Group Ltd since June 2015. 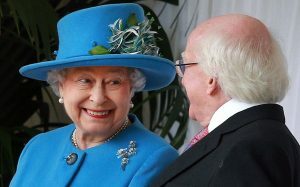 He holds French and Ivorian citizenship and speaks fluently French, German and English. He made headlines in 2009 by becoming the first black chief executive of a FTSE 100 company earning him a spot on the World Economic Forum’s list of 100 Global Leaders of Tomorrow. 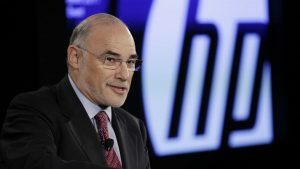 Fluent in 5 languages (Hebrew, Dutch, English, French and German, Leo Apothekeris a German executive who was famously appointed as CEO of Hewlett Packard (HP). He holds a BA in Economics and International Relations from the Hebrew University of Jerusalem. He was awarded the Legion of Honour in 2007 and currently serves as Vice Chairman of the Supervisory Board of Schneider Electric and also on the Board of Directors of GT Nexus and Planet Finance. Christine Lagarde is a businesswoman, politician, lawyer who is currently serving as Chairwoman of the International Monetary Fund (IMF).) Fluent in French and English Lagarde held several ministerial posts in various French governments where she became first woman to serve as finance minister in 2007. 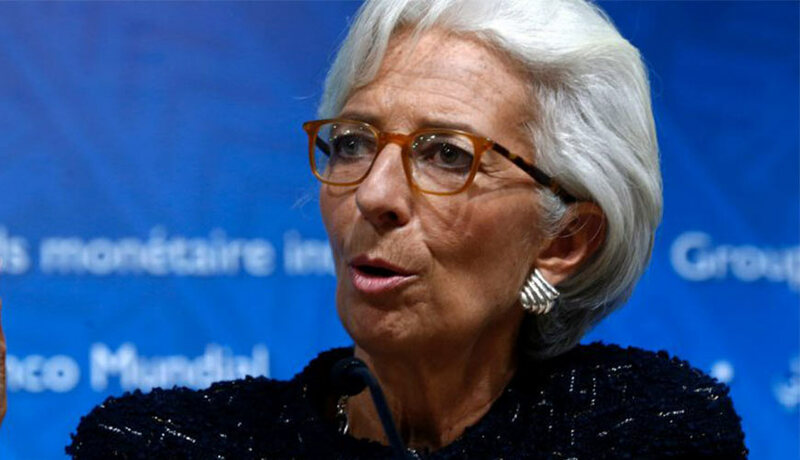 She was appointed managing director and chairman of the International Monetary Fund (IMF) in June 2011. Christine Lagarde graduated from law school at University Paris X and obtained a Master’s degree from the Political Science Institute in Aix en Provence. She served as chair of the European Commission’s Economic and Finance Affairs Council and was nominated 3rd most powerful women in the world on the Forbes list of 2018. Global markets are becoming increasingly more integrated, which also increases the need to have bilinguals who are able to conduct business and work in global markets. So if you’re looking to move ahead and lead in today’s dynamic, global business world, learning French. may just be the key. Frenchside translation and interpreting can provide you with more information regarding French classes, translation or interpreting or answer any questions you may have.